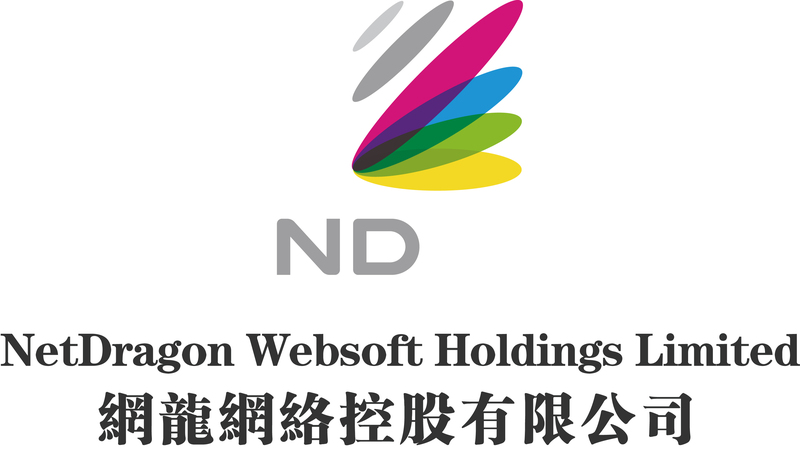 NetDragon Websoft Holdings Limited ('NetDragon' or the 'Company'; Hong Kong Stock Code: 777), a global leader in building internet communities, today announced its financial results for fiscal year 2018. NetDragon's management team will host an analyst briefing session at 9:00am Hong Kong time at The Clipper - 48/F, Two Exchange Square, Central on 27 March 2019 to discuss the financial results and recent business developments. NetDragon Websoft Holdings Ltd ("NetDragon"), a global leader in building internet communities, showcased some of the hottest learning technologies at The Bett Show, or the British Educational Training and Technology Show, held from January 23 - 26 at the London Excel.